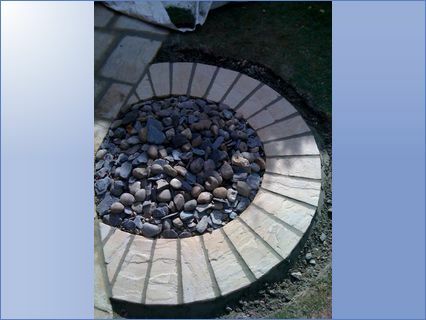 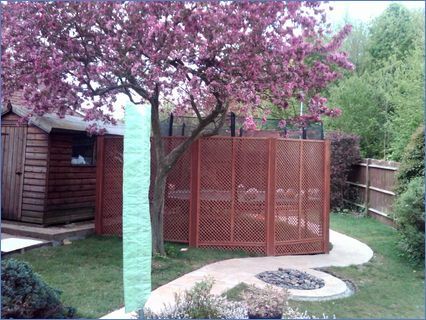 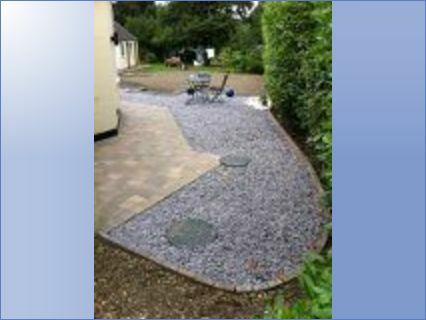 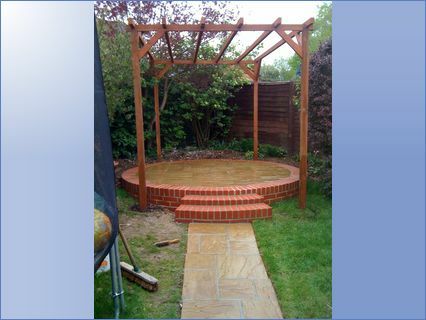 Team Builders and Garden Designs is Managed by Paul Neal and Jenett Webster, a small but very professional family run business, covering the small towns and villages of Berkshire, Hampshire, Ofordshire and Surrey. 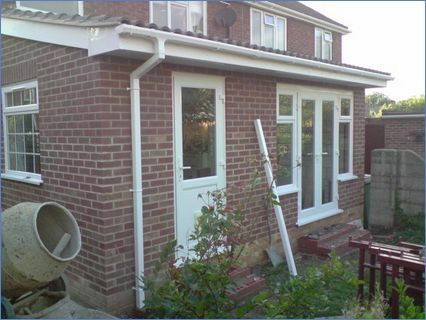 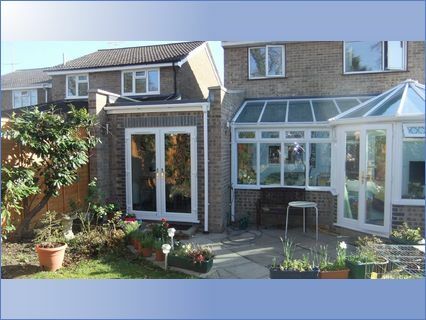 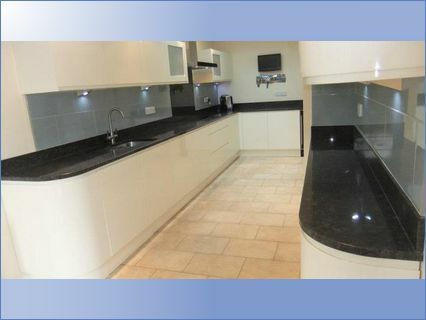 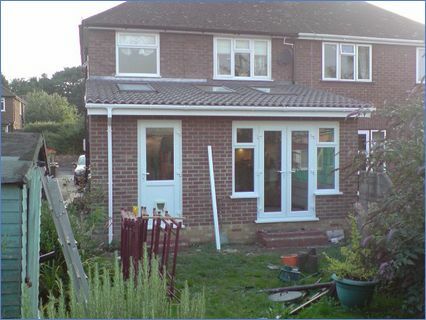 With over 25 years within the Building industray we are able to assist with all home and garden renovations. 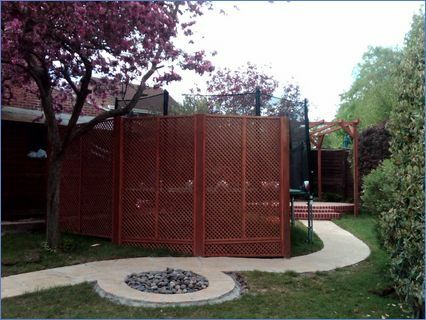 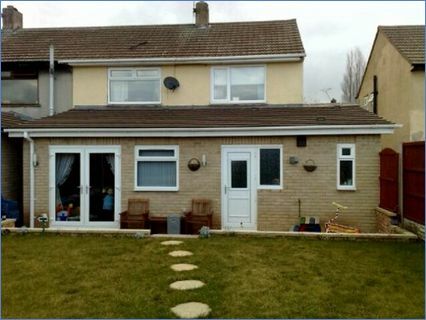 Each project is managed and undertaken by Paul to ensure Excellent craftmanship, , Quality Materials, and 110% customer satisfaction. 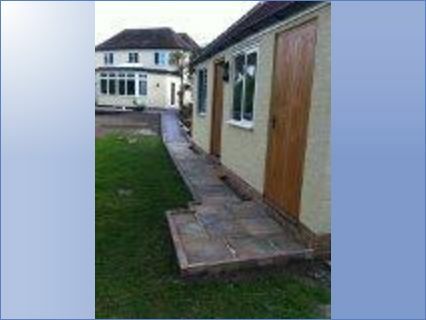 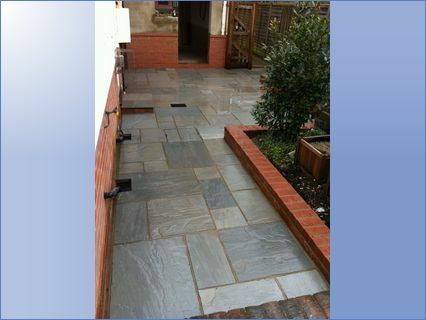 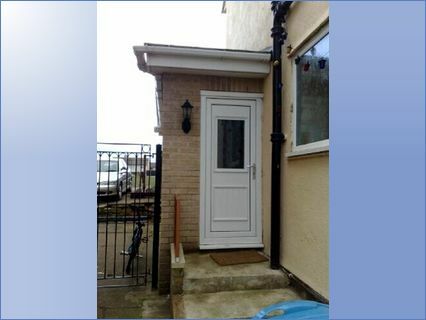 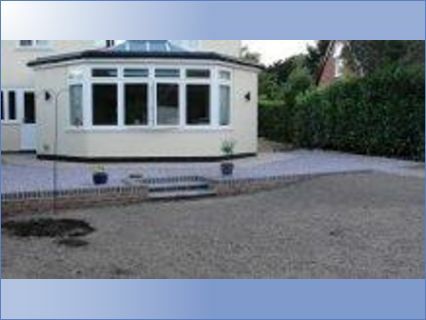 Extensions, Porch's, Garage Builds and Conversions, Block Paving, Driveways, Patio's and Boundary Walls. 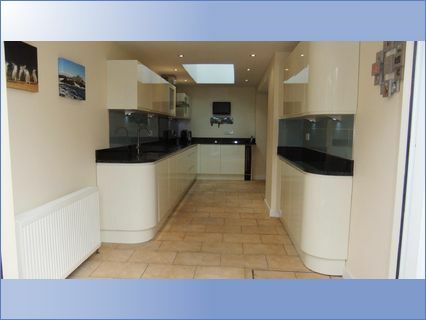 Contemporary garden designs, Internal design, Open Spaced Kitchens, Living areas, Fire Places, plus much much more.